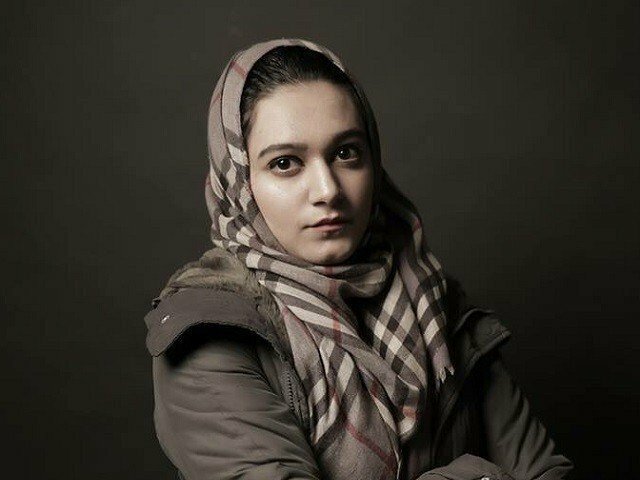 LAHORE: Supreme Court has formally accepted the petition against the acquittal of Shah Hussain, suspect in Khadija Stabbing case. In the hearing today at Supreme Court’s Lahore registry, it ordered suspect Shah Hussain to submit bonds of Rs100,000. Shah Hussain who is the suspect of Khadija Stabbing case was acquitted from the case on June 4th. A single-member bench of Lahore High Court acquitted Shah Hussain from the case. However; Victim, Khadija said she will appeal against LHC’s decision in Supreme Court. The suspect was caught on video fleeing from scene after he had stabbed Khadija 23 times on Lahore’s Davis Road. He was convicted to 7 years in prison owing to the evidence against him. Shah Hussain filed an appeal against the 7 years prison which was reduced to 5 years of prison in March. Chief Justice Pakistan, Mian Saqib Nisar took a suo-motu notice of the case on June 5 and set a hearing on the matter on 10th June. He also summoned records from the Lahore High Court registry pertaining to the case history. Lahore High Court Bar Association unanimously passed a resolution against Chief Justice’s suo motu notice in case. To this CJP Saqib Nisar questioned Shah Hussain’s father, how did he run a campaign against Supreme Court and passed a resolution against it. CJP also asked if this was a daughter of a lawyer would Shah Hussain’s father’s attitude be as it is now?